So, after making my LBD dress first posted about here last month I thought it could be adapted to also make a sweet 30’s style nightgown…and in some soft embroidered cotton lawn it did. 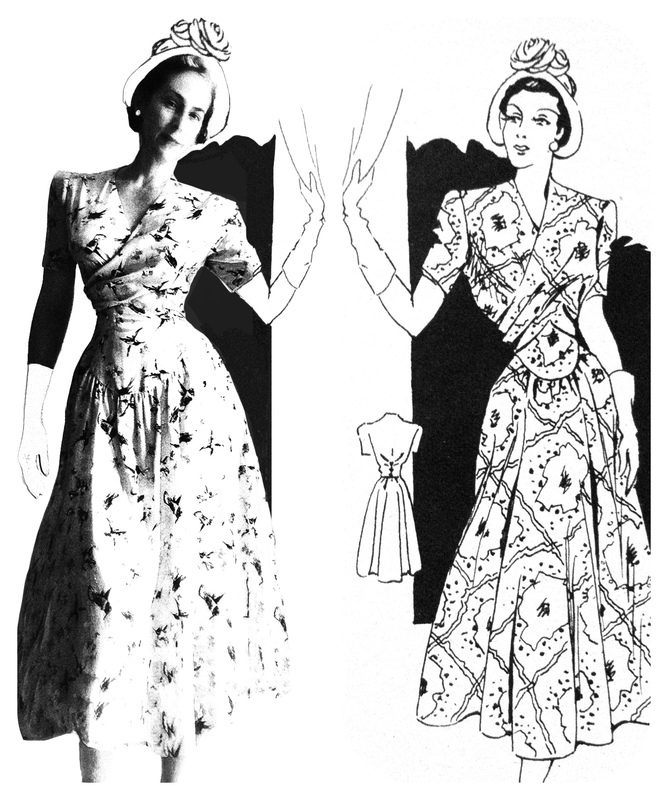 The instruction pdf I just posted suggests tells how the adapt the dress pattern to make this style too along with pattern/body measurements, fabric suggestions, notions and a cutting layout even 🙂 I think by following the Threads grading guide it would not be difficult to grade this pattern up a couple of sizes. If someone could give me suggestions of similar digital printing services in the US, Canada Europe etc I’d be grateful as I’d like to list them on the blog because it’s a question I get asked from time to time and I only know the UK possibilities. 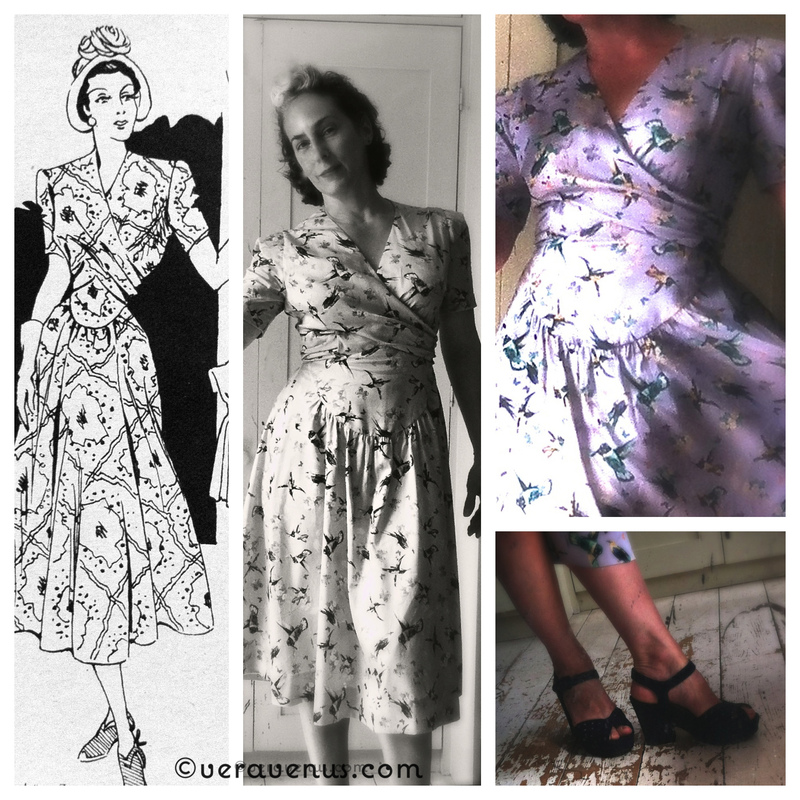 My next post will be for a draw to win one printed pattern of that other dress now known as the Bloggin’ Blues dress even though my blog blues are long gone. As soon as March begins the year ahead feels full of promise even though the weather here is still perfectly miserable.